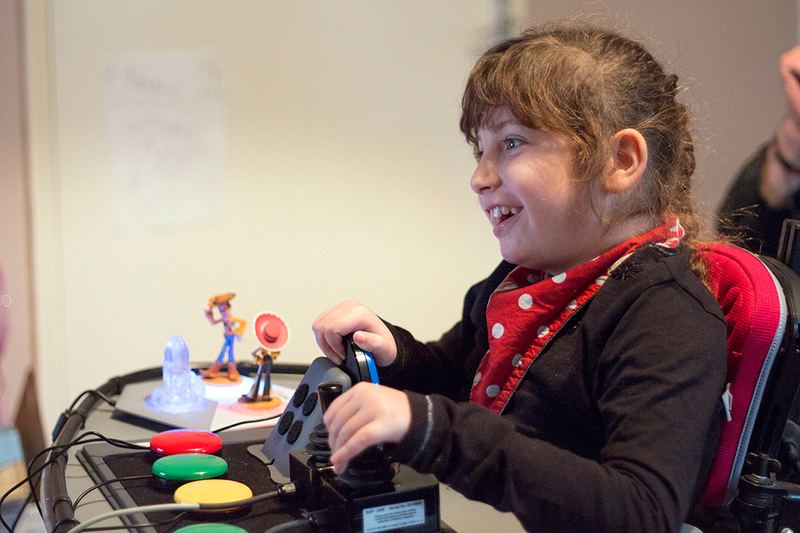 Magic Notion are supporting SpecialEffect by donating the day's Steam revenue for Kitty Powers' Matchmaker towards their One Special Day initiative on 15 July 2016. 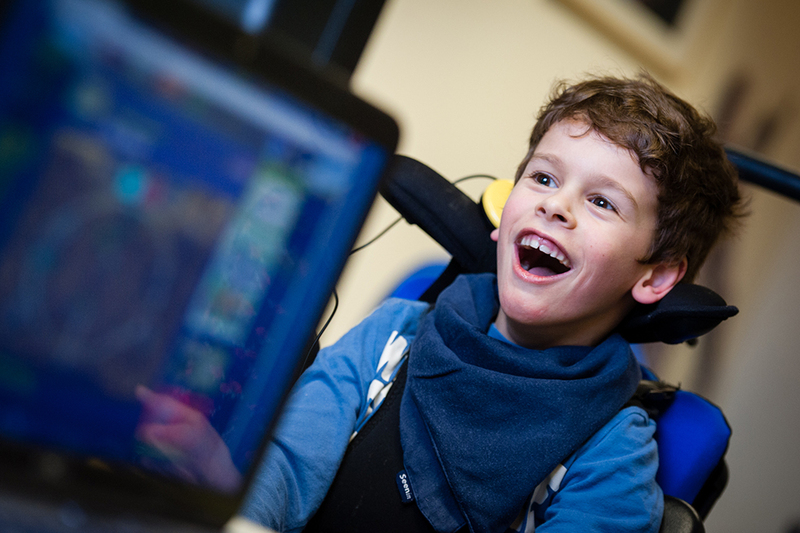 Following in the footsteps of other sectors such as comedy with Comic Relief and Football with Socceraid, the games industry have declared 15 July 2016 as their inaugural 'One Special Day' benefit with all proceeds going to UK-based charity SpecialEffect. Companies from across the industry will be donating 100% of that day’s sales of one or more games, advertising revenue, in-app purchases, DLC or income from a dedicated activity or promotion. The event will kick off with a celebration party on Friday 14 July at the Develop Conference in Brighton. Other activities will include an online auction of rare and collectable gaming merchandise, due to commence on 8 July, and a showcase at the Ukie Westminster reception on 6 July to celebrate the inclusion and creativity of the UK games industry. The industry hopes to raise £25,000 for the charity. 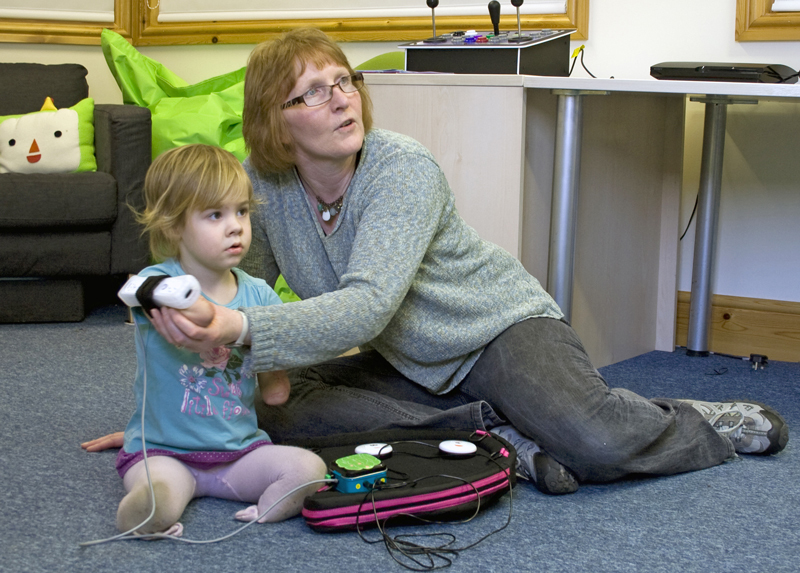 All the proceeds will be channelled into the work that SpecialEffect do to help gamers with disabilities. 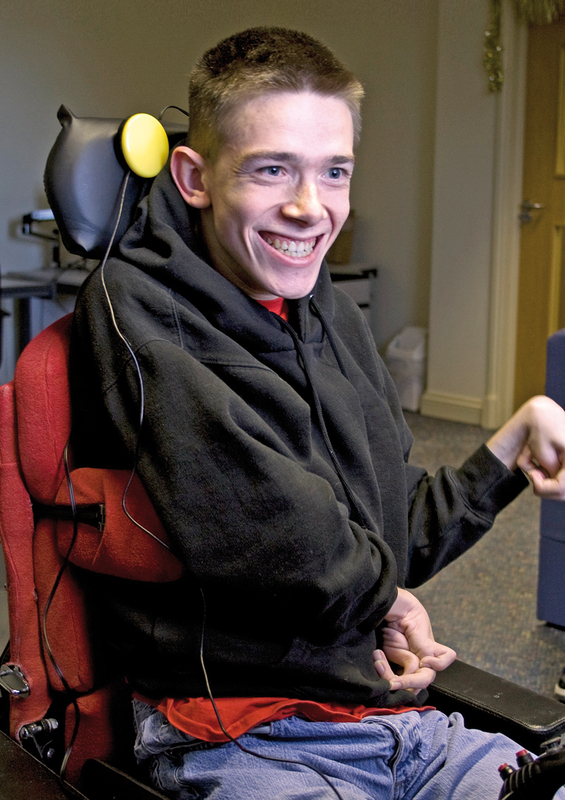 Gamers like Tom, a 26 year-old who has spinal muscular atrophy and very little movement in his fingers. 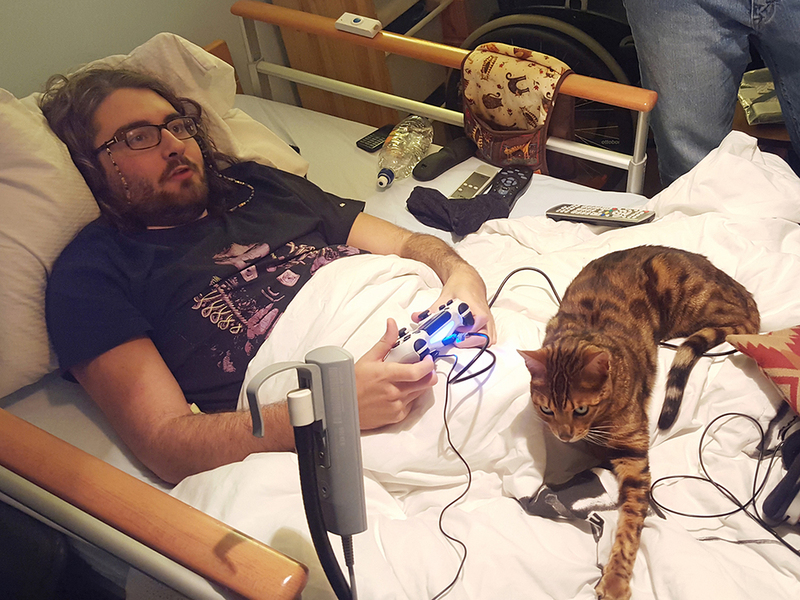 "With SpecialEffect's help I was able to play for the first time in years,” he said, "And nothing can describe the feeling that gave me. 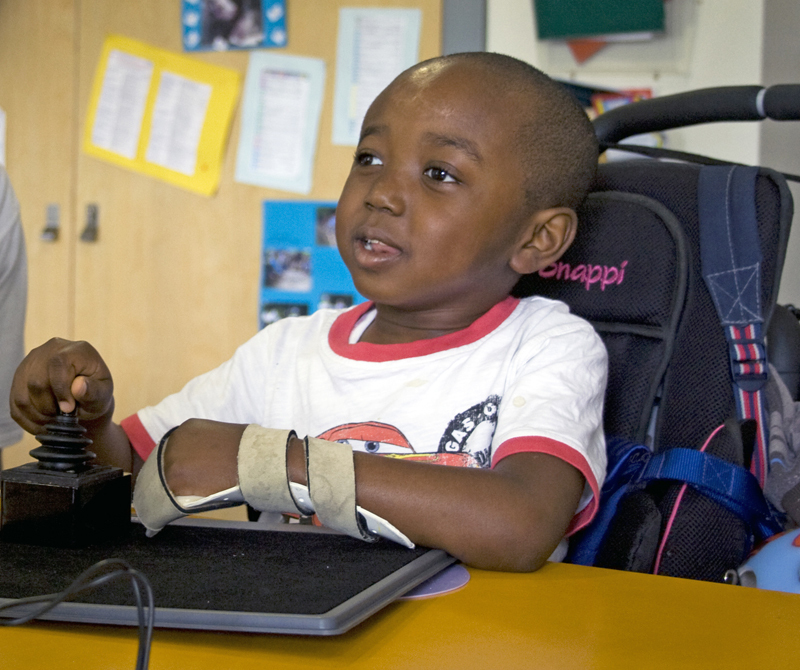 So many things in life are limited because of my condition, but when I play a video game I'm in a world where the only limits are the ones I allow to be there."